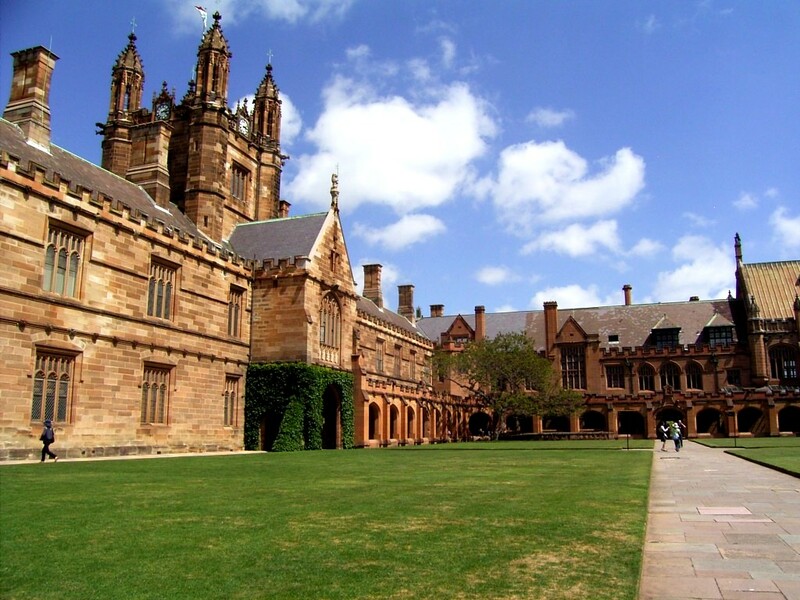 The Sydney Achievers International Scholarships provides new international students who wants to study in University of Sydney in Australia. These prestigious scholarships are aimed at attracting high achieving, academically meritorious, international students to enjoy the ‘Sydney experience’ at one of the finest institutions of higher education in the world. Only applicants with unconditional offers of admission will be considered. No separate application for a scholarship is necessary. An application for admission to the University of Sydney in 2013 will constitute an application for a scholarship. All applications meeting the selection and eligibility criteria will be automatically considered. The deadline for receipt of applications and complete supporting documentation (academic and English language proficiency results) is 15 January 2013 (for Semester 1, 2013) and 30 June 2013 (for Semester 2, 2013). Applications received after these deadlines will not be considered.